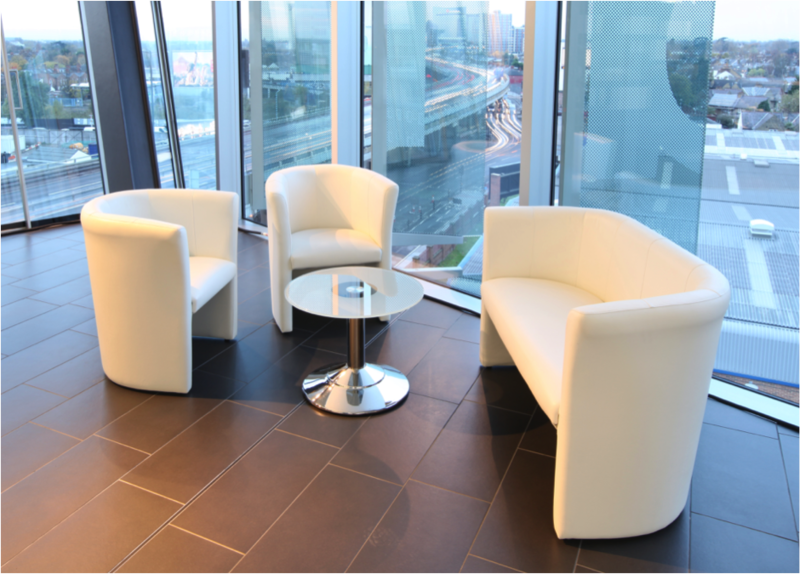 No exhibition or event would be complete without the right furniture. 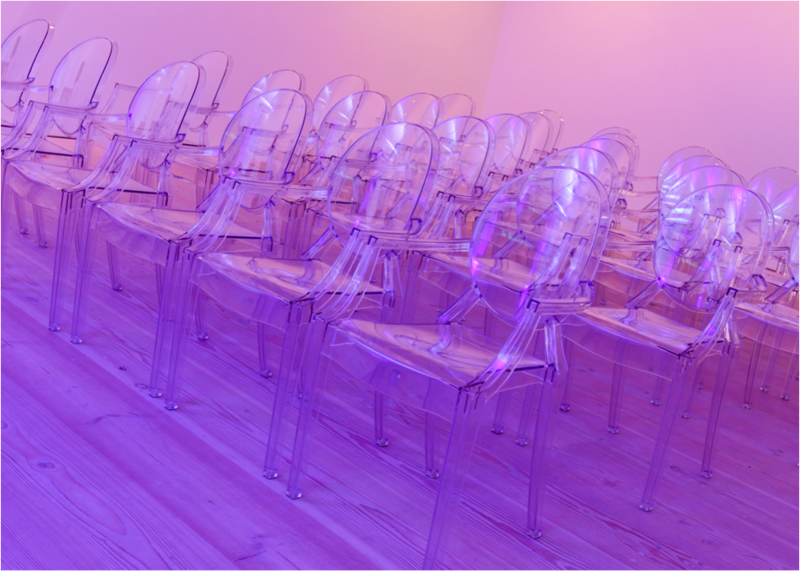 Our quality range of furniture hire products will make your event stand out and be a success. Whether you love form or function, you'll find a choice of furniture and floor coverings that will fit the bill, at an affordable price. Our highly experienced team will be on hand to provide advice, support and guidance to help you make any exhibition conference or event space your own. 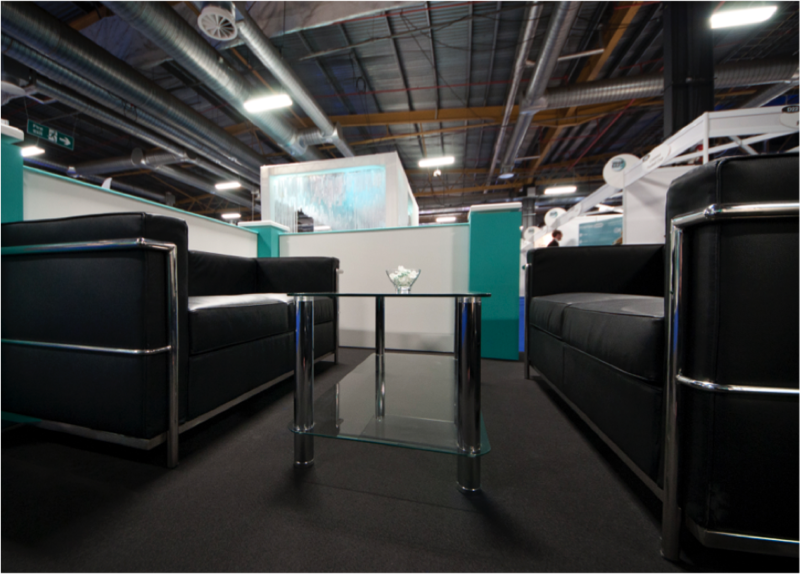 Our furniture division has over 50 years of experience in providing quality, service and reliability to ensure your exhibition or event is a cut above the rest. Choose from over 30,000 products, including the latest in stylish and practical chairs, tables, bar stools, conference, seminar and lounge seating, display and showcase stands, and accessories, as well as a great choice of floor coverings.